Welcome to InfoWorld’s Technology of the Year Awards, our annual celebration of the best, most innovative, most important products in the information technology landscape. 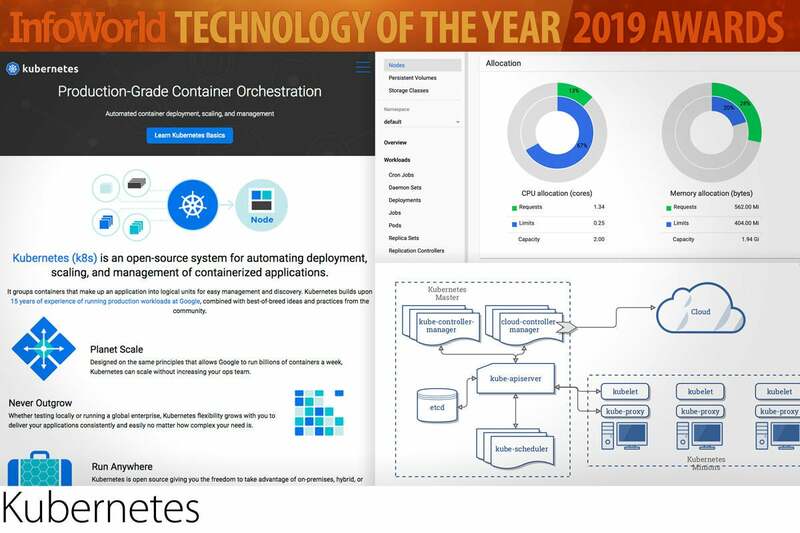 In this 2019 edition of the awards, you might happen to guess that containers, cloud-native application stacks, distributed data processing systems, and machine learning are major themes. Among our 17 winners, you’ll find three leading machine learning libraries, a distributed training framework that accelerates deep learning, and an automated platform that guides nonexperts through feature engineering, model selection, training, and optimization. That makes more picks in machine learning than any other product category, including software development—a reflection of the astonishing level of activity in the space.